If you’re looking for the best in rejuvenating facial treatments, medispas offer you some of the most cutting-edge procedures currently available. 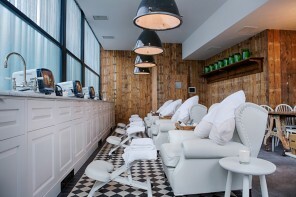 Here’s 3 of the best medispas in London. 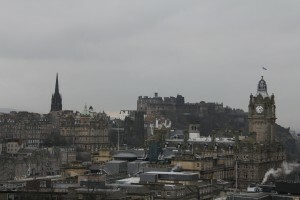 EF Medispa was one of the first medispas to be launched in the UK. Today, it continues to retain its superior status, winning accolades and industry awards such as the esteemed Medical Aesthetic Clinic of the Year at the Professional Beauty Awards 2015. 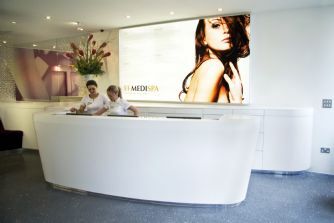 EF Medispa always delivers an excellent service in terms of client care. 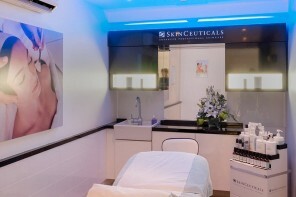 Combined with the most advanced face and body treatments, along with a range of intelligent skincare ranges, you’re guaranteed to achieve results at this beautifully designed clinic. 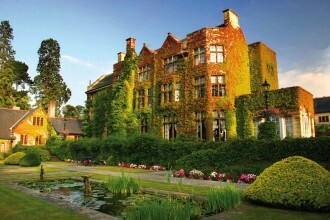 Unique in their approach, EF Medispa provides the latest medical treatments in conjunction with holistic therapies. Ultimately, you can treat your body not only from the outside with the most advanced aesthetic treatments, but also from within, through their detoxing and rejunvenating therapies. It’s the perfect medical and spa combination. 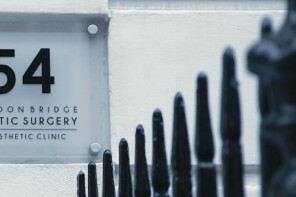 EF Medispa has three locations across London – Chelsea, Kensington and St. John’s Wood. With leading plastic surgeon, Dr David Gately at its healm, nakedhealth in Wimbledon provides advanced medical aesthetics alongside traditional spa and beauty treatments, the latter delivered by a range of highly qualified beauty therapists. Their advanced clinic achieves results for a variety of women looking for their ultimate beauty treatment – a simple manicure or pampering facial, to injectables, laser resurfacing or even a face lift for the more discerning customer. With excellent customer service, a range of sophisticated, superior treatments, and a comprehensive range of advanced skincare, nakedhealth is leading the way in medical aesthetics today. 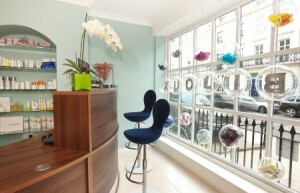 Dr Elizabeth Dancy’s clinic in Belgravia, is at it states, bijoux. 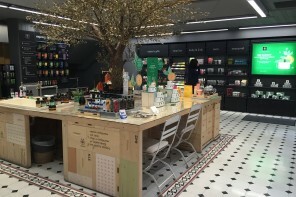 Yet, this small space commits to providing ‘top-to-toe face and body treatments to make you look and feel better, brighter, fresher and less tired’. The Bijoux MediSpa strives to deliver treatments, tried and tested to deliver results. Avoiding the latest ‘new’ phenomenen, Dr Dancy will only choose the right treatments to help you achieve your best. With a range of highly developed facial aesthetic treatments including fillers and lifting thread treatments (to support sagging skin), the Bijoux Medispa also presents slimming and body treatments utilising some of the best technology, currently available on the market. By combining the latest in aesthetics with with advice on diet, lifestyle and exercise where necessary, the Bijoux Medispa offering brings harmony and balance to clients looking for on-going, preventive treatments and results.